At Just Patterns, we believe that you know what you are doing or that you would figure it out on your own. But in case you need a little bit more help, below is a compilation of resources you may find useful when constructing your garment. 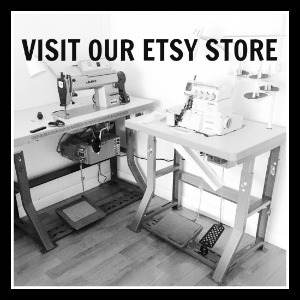 To buy our patterns, please visit our Etsy shop. For questions and feedback, do not hesitate to contact us!